The scripts on https://github.com/arcolinuxd are constantly improving. 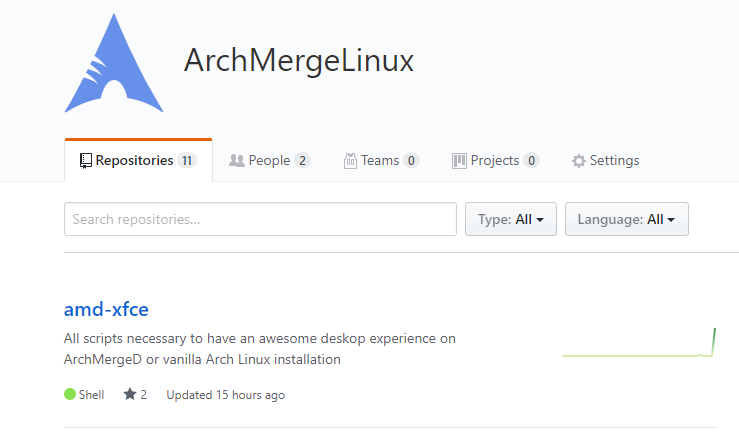 When we use ArcoLinuxD we will install a base Arch Linux and then it is up to us to decide what desktop environment you would like Xfce, Openbox, i3wm, Budgie ,… and so many others. Getting the latest updates in from this github is very important. If you run into an error, it might have been fixed already online on github. This is how easy it is to get the latest updates in . You need to have git cloned the github or else it will not work.